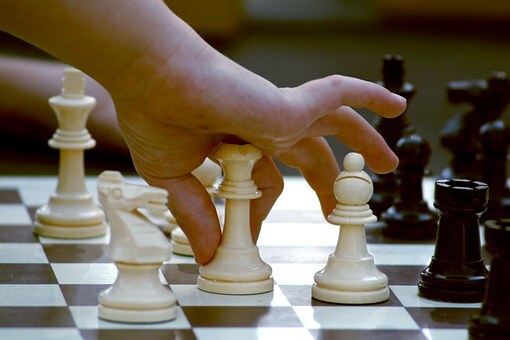 Come and learn to play chess in the studio, no experience necessary. Chess boards provided. All ages welcome.